MINETTO – The late Rev. Charles Forbes, former pastor of the Minetto United Methodist Church, loved decorating his home for Christmas. 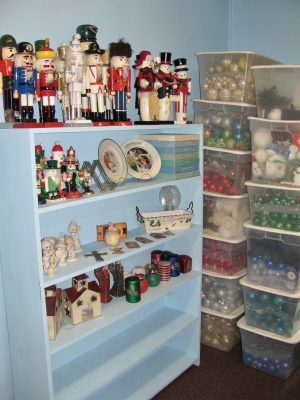 It had been his family’s tradition and he continued collecting and displaying good quality Christmas decorations throughout his life. While at Minetto, he had at least a dozen fully decorated Christmas trees every year, one in every room of the parsonage. 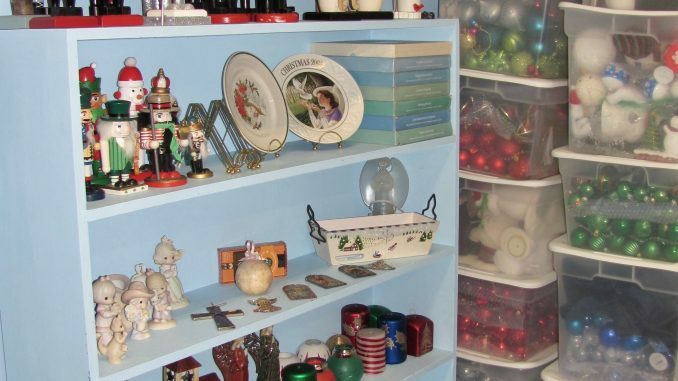 Additionally, there were angels, nutcrackers, figurines, Precious Moments, plates, miniature villages and houses, wreaths, garlands, and other ornaments. Pastor Forbes died unexpectedly in July and his sisters left all of his Christmas trees and decorations for the church to dispose of as a fundraiser. They will be available for public inspection and purchase at the church on December 1, from 9 a.m. to 2 p.m. The church is also offering for sale its Minetto Village Christmas Ornament Series to raise funds for building maintenance projects. The available ornaments are: 2013 Minetto United Methodist Church, 2014 Our Lady of Perpetual Help Church, 2015 Minetto Bridge over the Oswego River, 2016 Minetto Town Hall, 2017 Minetto Riverside Park, and 2018 Minetto Post Office. The 2013 ornament showing the Minetto UMC church is offered at a 25% discount while they last. Ornaments may be purchased during office hours, 1:30 to 4:30 p.m., Monday through Friday, or on Sundays, or call 315-343-9692 for other arrangements. Its physical address for GPS purposes is 2433 County Route 8, Oswego, NY 13126.